In “Summerwind”, enchanting melodies flow with an instinctive and natural grace and elegance. They develop in long arcs which bring a sense of profundity and contemplation. In a world in constant danger of overheating, Danielsson’s and Fresu’s music is a fresh and soothing breeze. 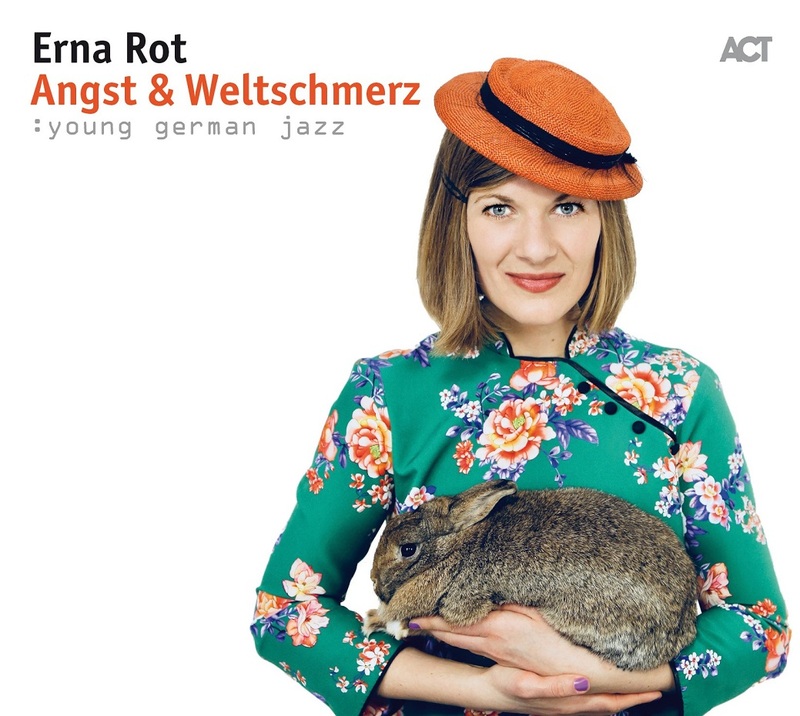 Erna Rot's songs to German texts channel not just jazz but also pop, chanson, bluegrass and swing. And what's different about them is that they don't lull the listener, they positively bounce into the ear and stay fixed in the mind. 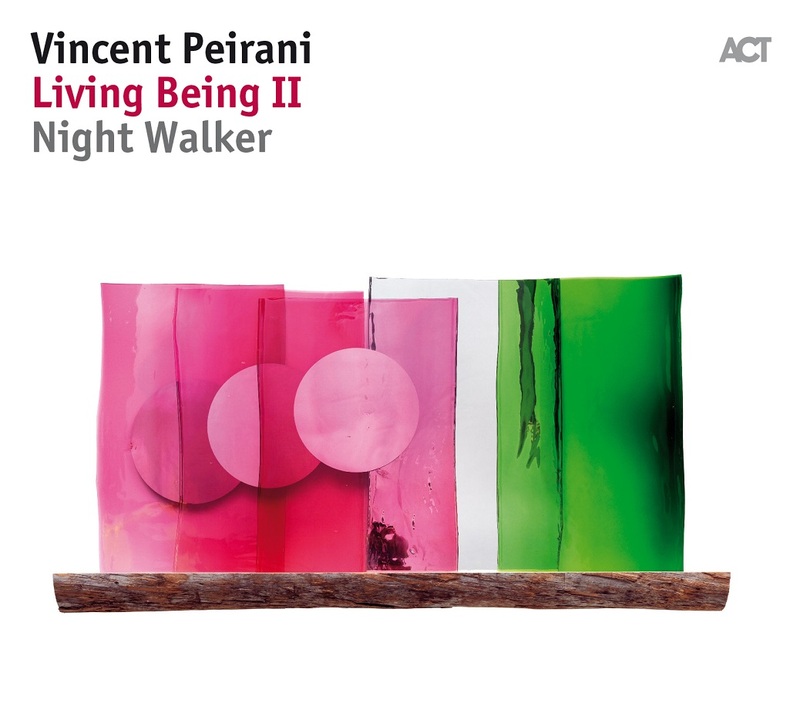 Vincent Peirani is a jazz musician who is equally at home in world music, or classical music, chanson or pop. Yet what the listener will hear from his new album is that he has transformed the accordion into the baddest of rock 'n' roll axes. Three languages, three instruments, three artists. One unified musical identity. NES can't be tied down to a specific location. 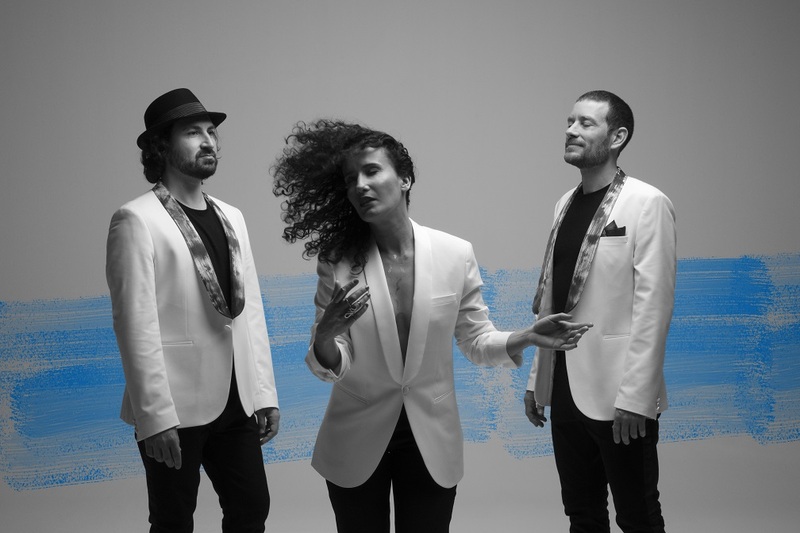 Their music is between traditional Arabic and world music, jazz and pop. 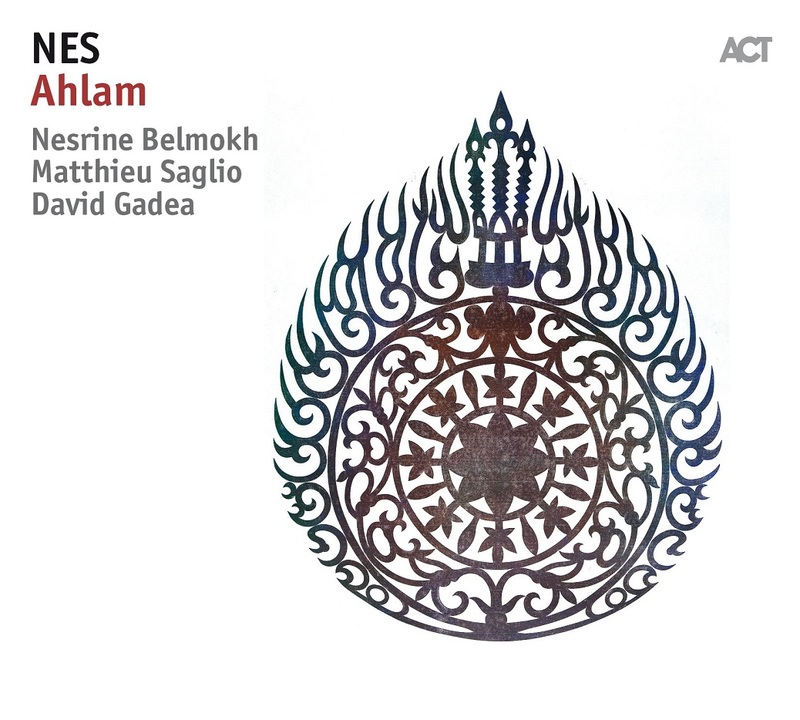 "Ahlam" means "dream" in Arabic. The long-held wish of the three NES musicians was to make an internationally released album - a dream which has now quite literally come true. The music on "Lampedusa Lullaby" packs an incredible power. It disturbs, connects, it has a way of getting through to the feet, the head and the soul – and all the same time. KUU! is a band of superlatives. 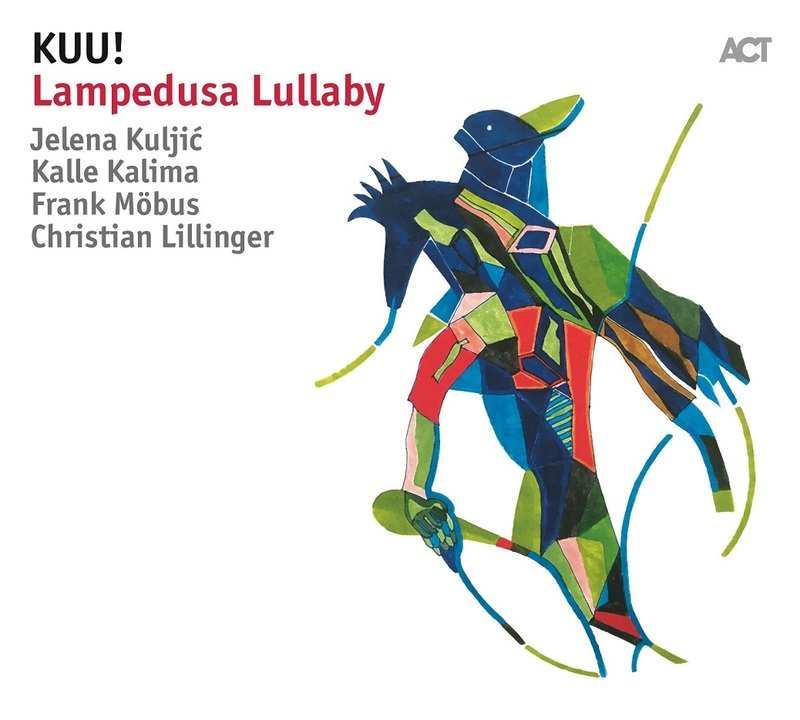 It is an outstanding representation of new European jazz at its most innovative, but also shows on “Lampedusa Lullaby” with razor-sharp precision a way that rock music can function in 2018. 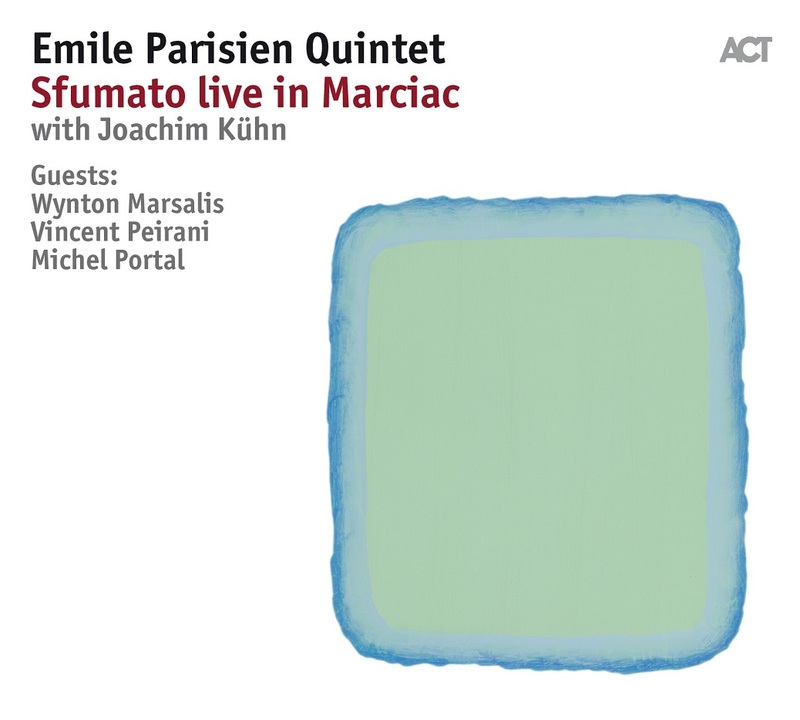 Parisien’s “Sfumato” concert at Jazz in Marciac on 8 August 2017 was unforgettable and has been captured for ever on both CD & DVD. 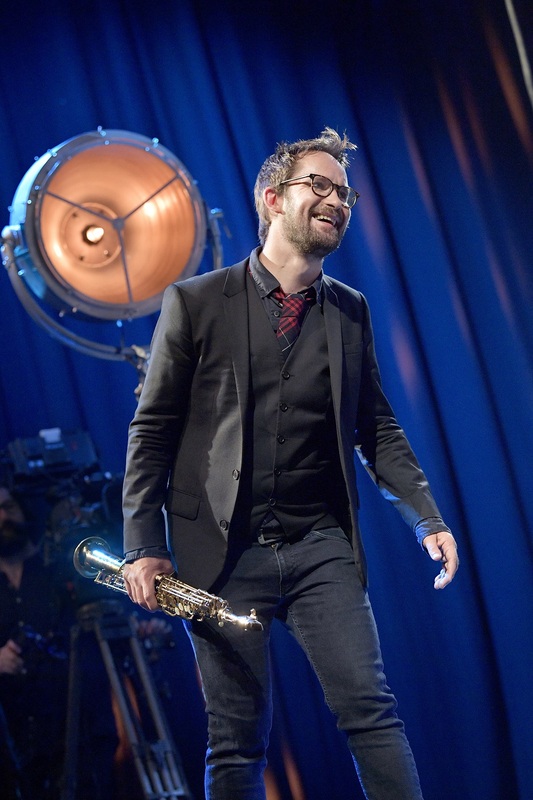 His quintet was augmented at this concert by illustrious guests: US trumpet star Wynton Marsalis, French jazz legend Michel Portal and Parisien’s alter ego and long-established duo partner Vincent Peirani. 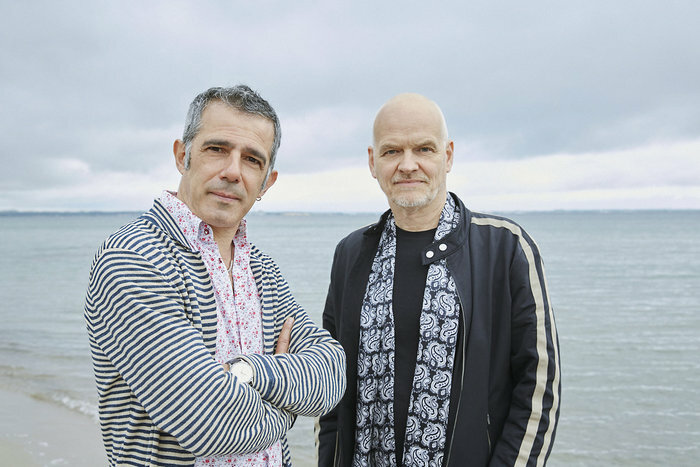 Multi-layered, innovative and experimental, “Sfumato live in Marciac” is packed full of tension, excitement and turbulence. 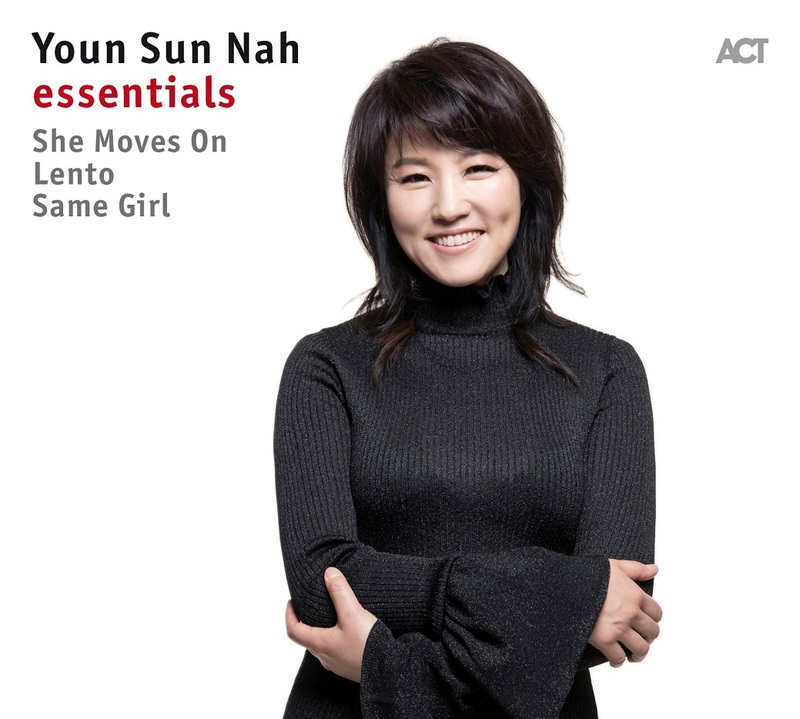 And yet is firmly grounded in jazz, brimming over with playfulness and adventures of improvisation; it is a testament to the intensity and to the magic of live jazz. 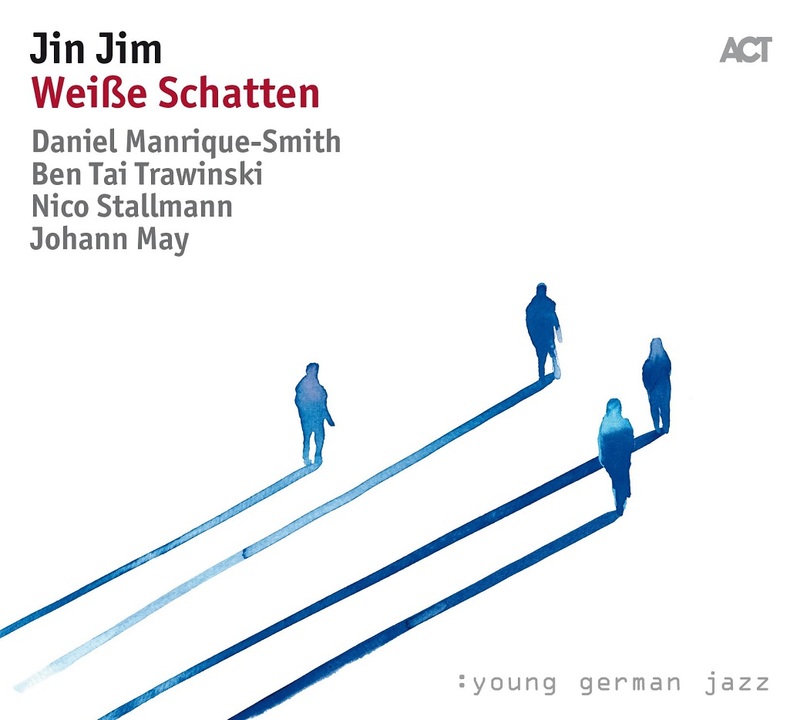 "Vertical lift-off" was how broadcaster NDR described Jin Jim’s rise on the German jazz scene. 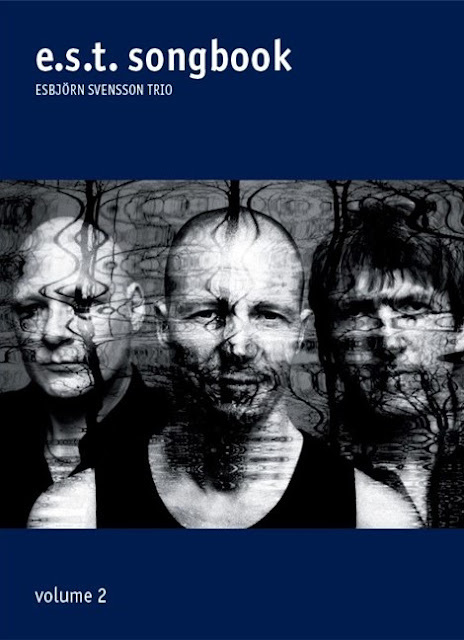 These words are justified, if one considers the relatively short backstory which now culminates in their ACT debut album “Weiße Schatten” (White Shadows). Their meteoric ascent is based on the innovation which they bring to the music. Latin, jazz and rock all collide here with maximum impact.